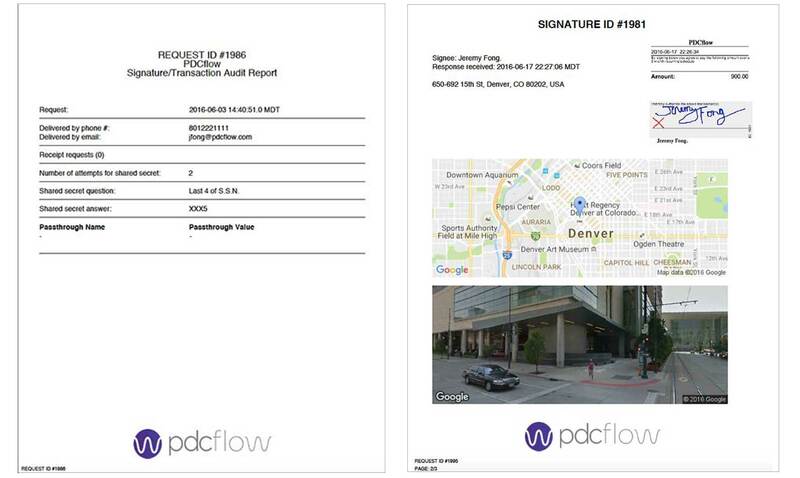 Why Choose PDCflow for your eSignature Services? 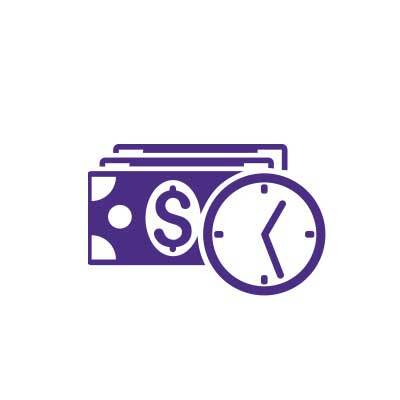 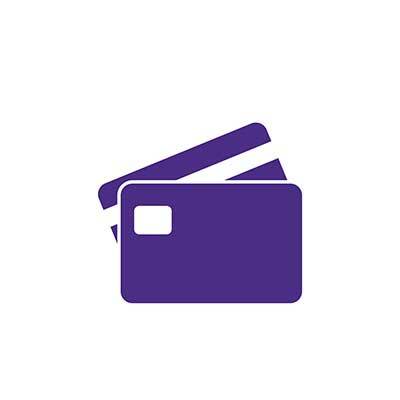 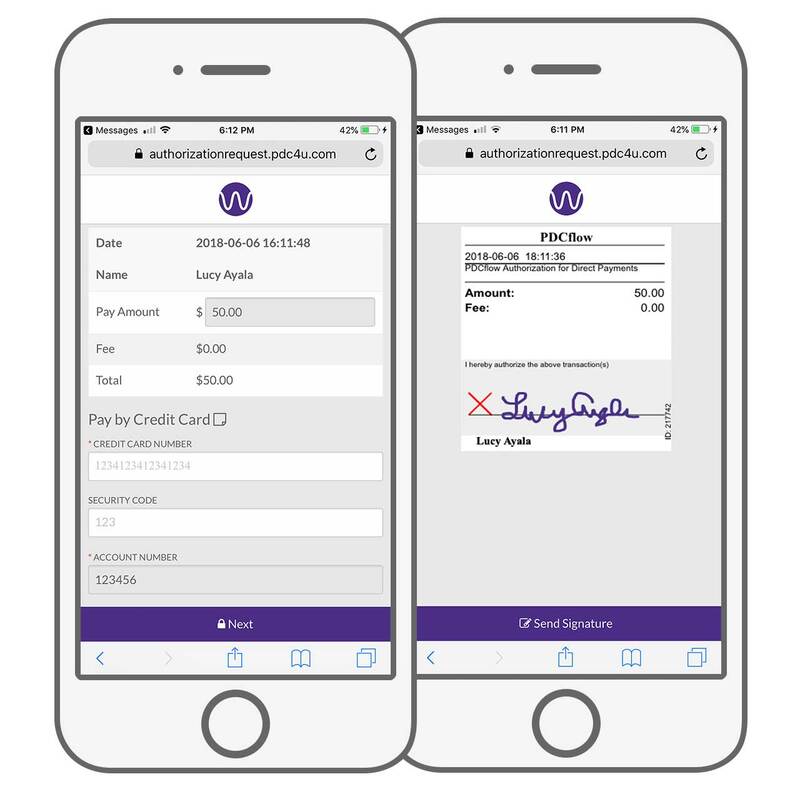 Give your customers minutes, days or weeks to sign and complete payments or documents. 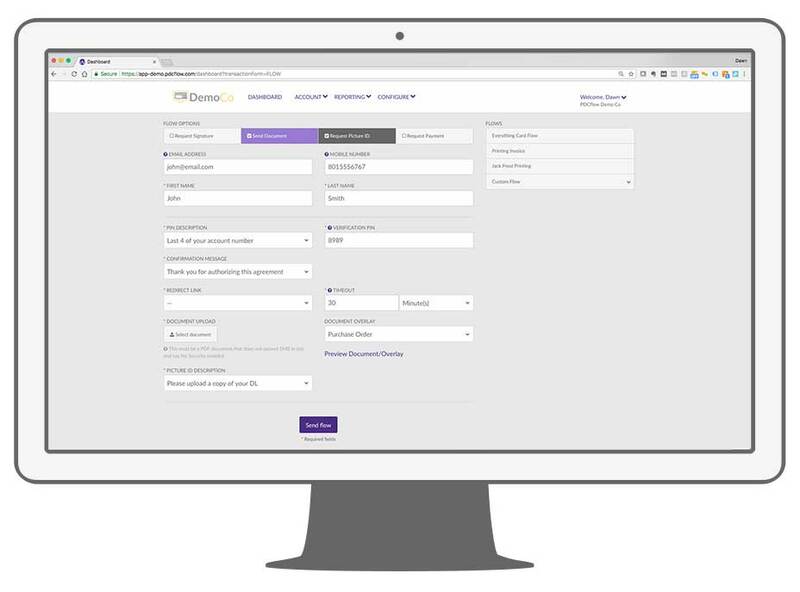 Your entire staff can send and receive documents and esignatures. 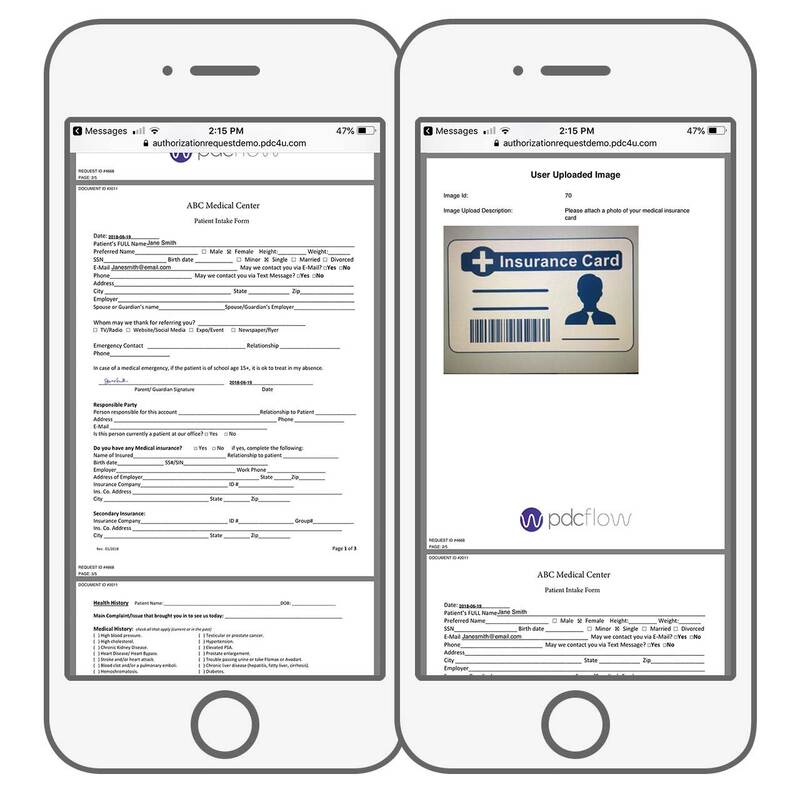 Build and save workflow templates for documents you and your staff can send again and again.